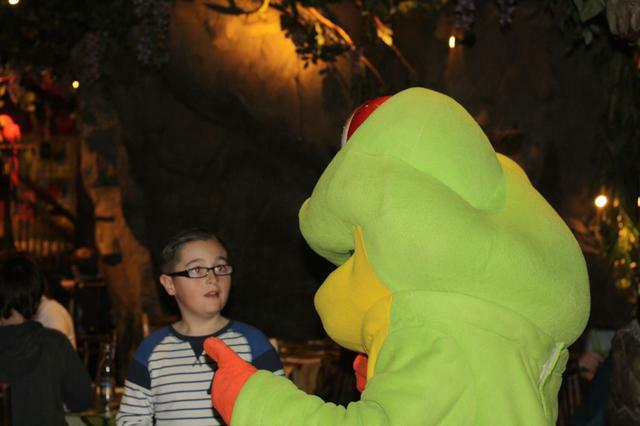 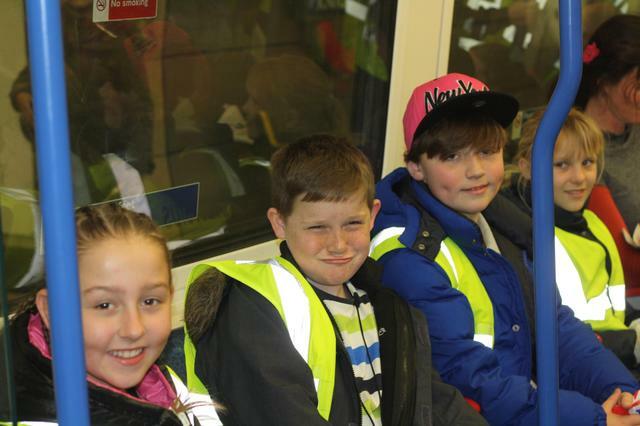 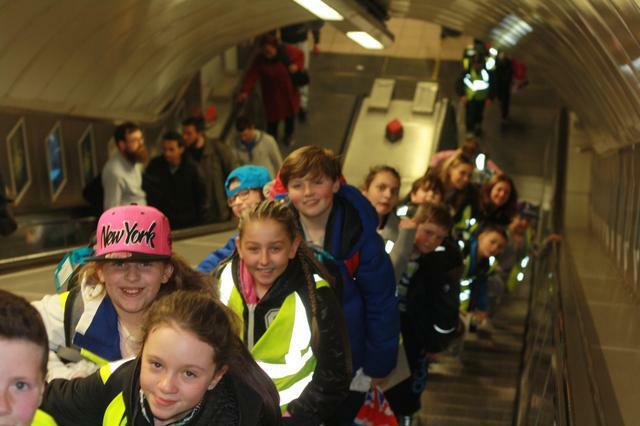 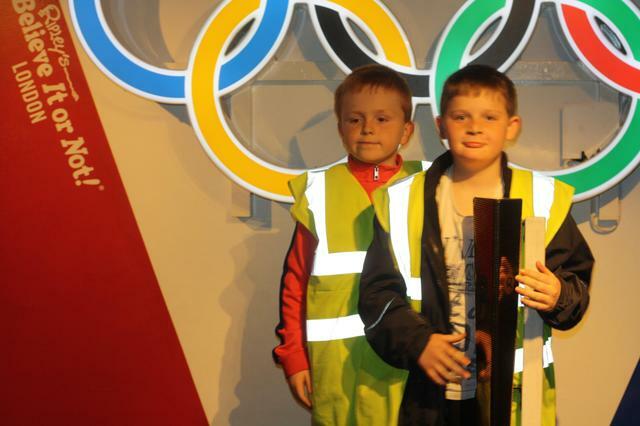 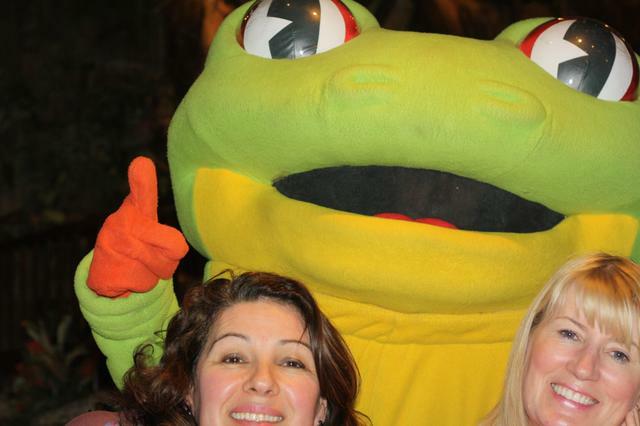 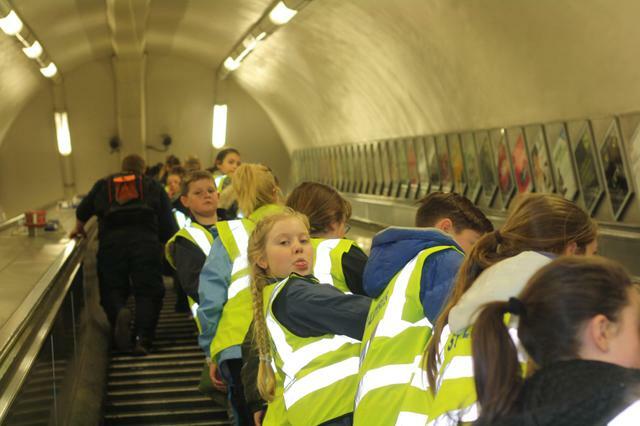 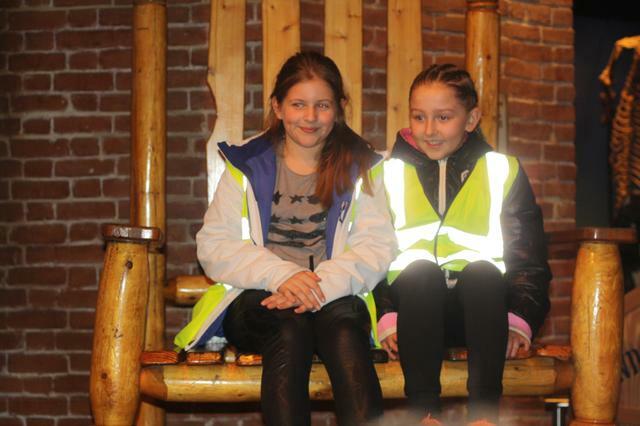 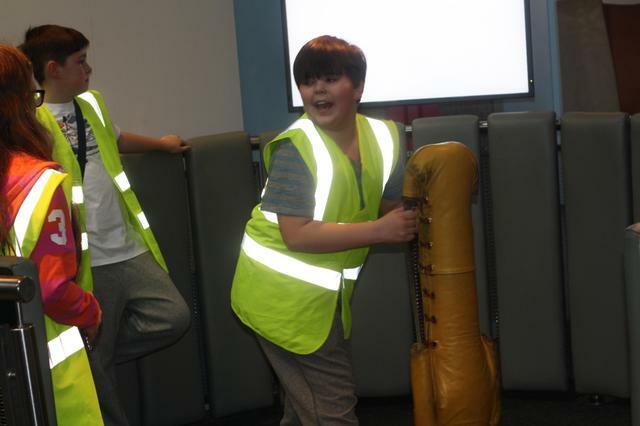 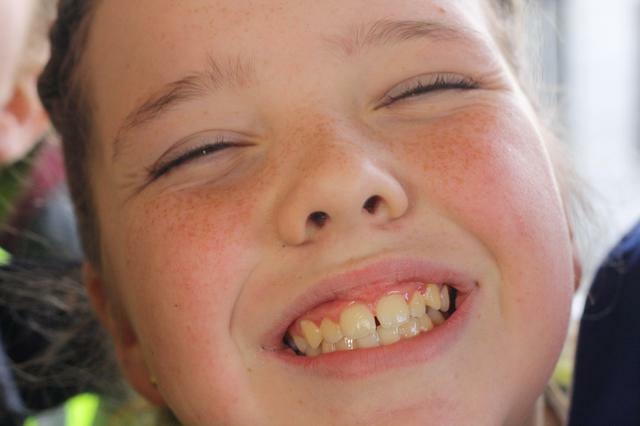 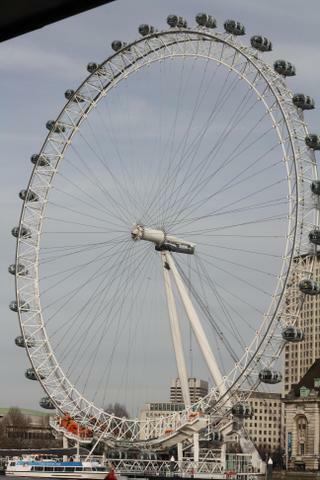 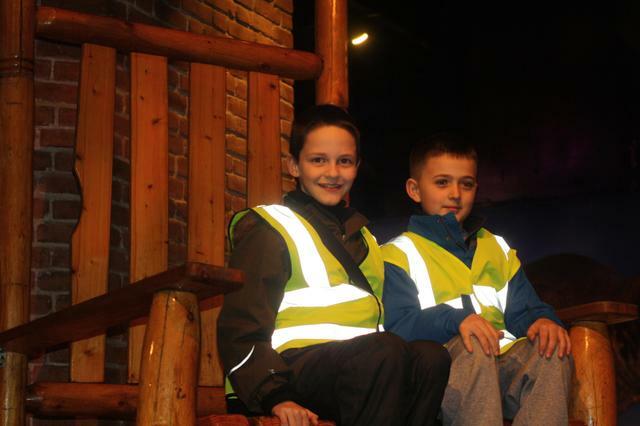 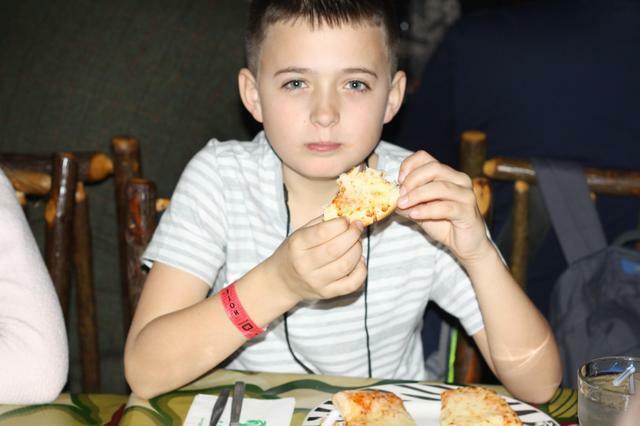 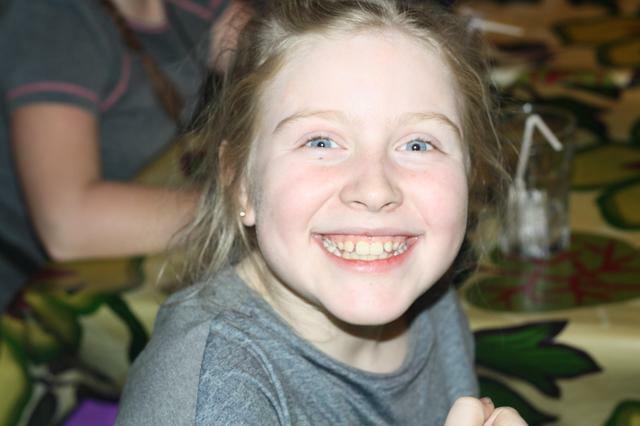 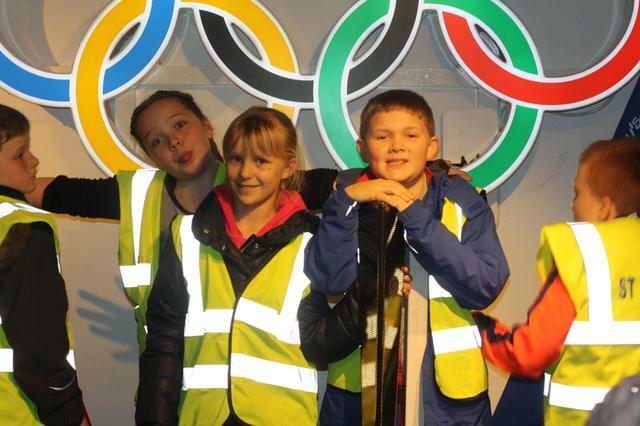 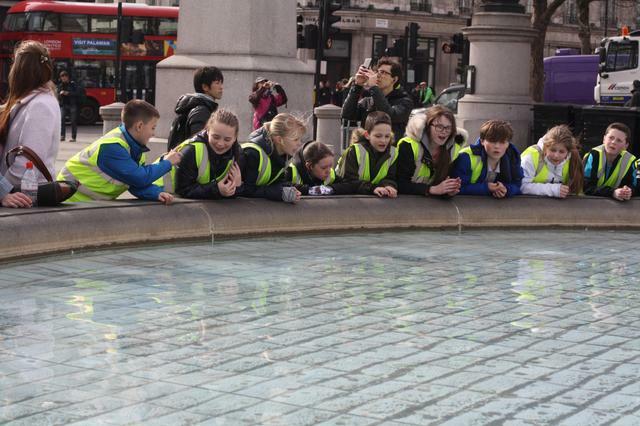 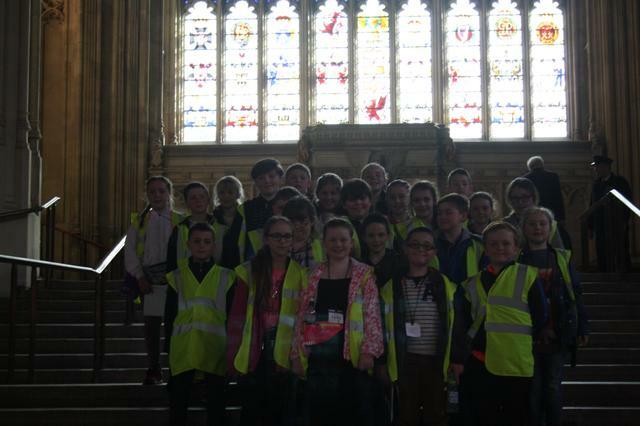 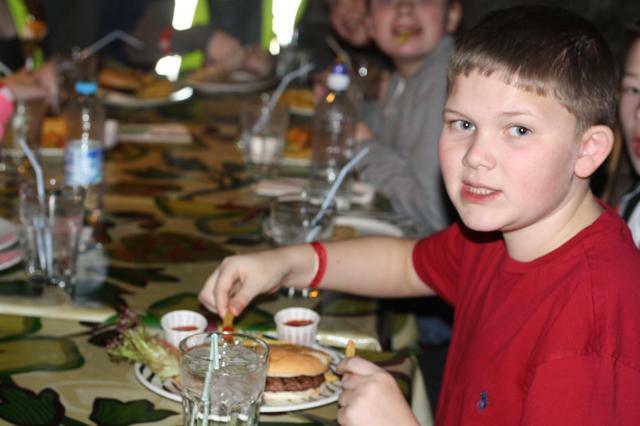 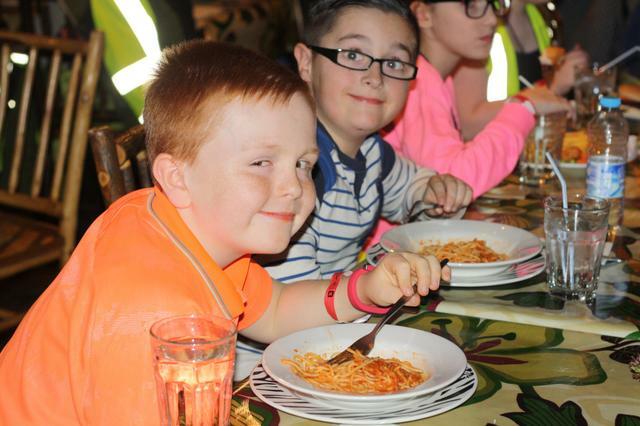 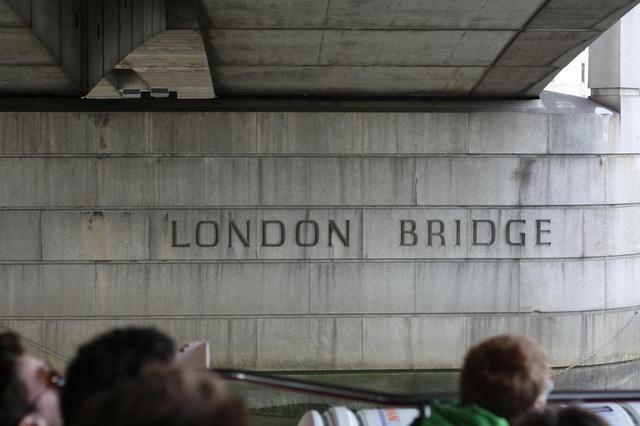 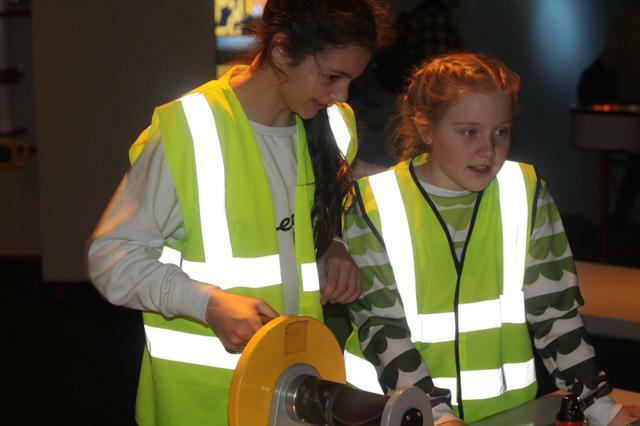 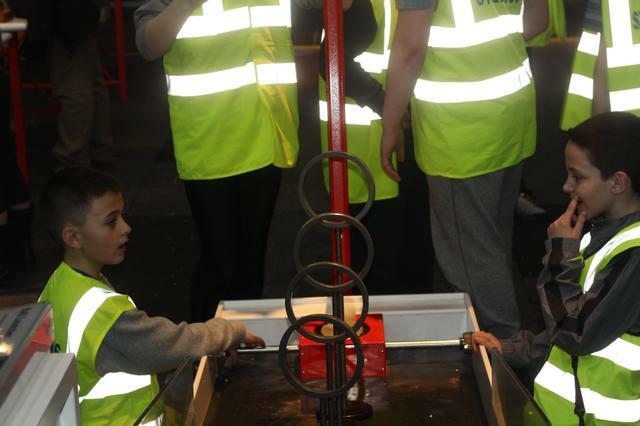 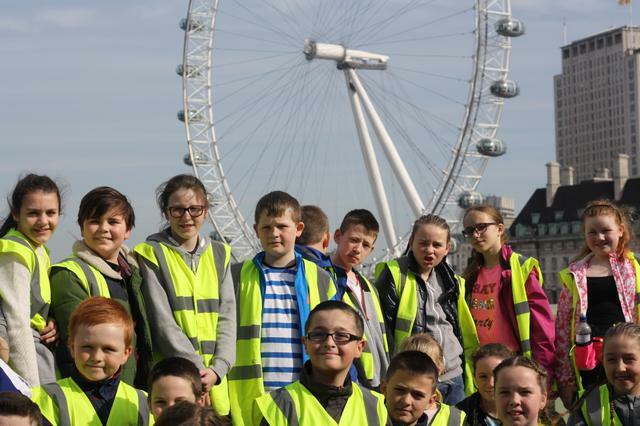 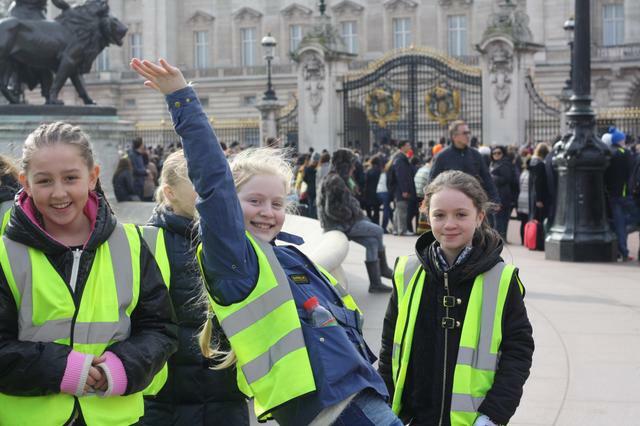 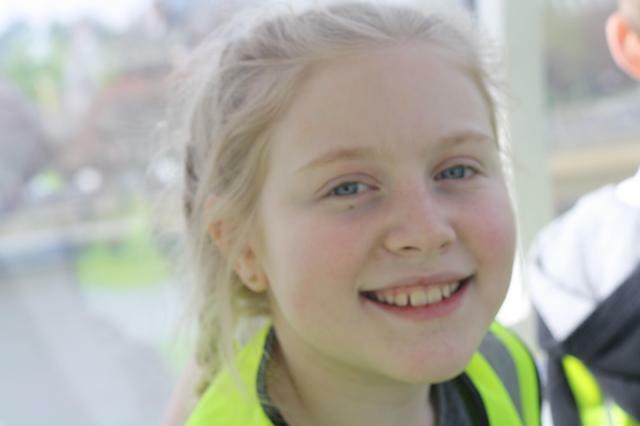 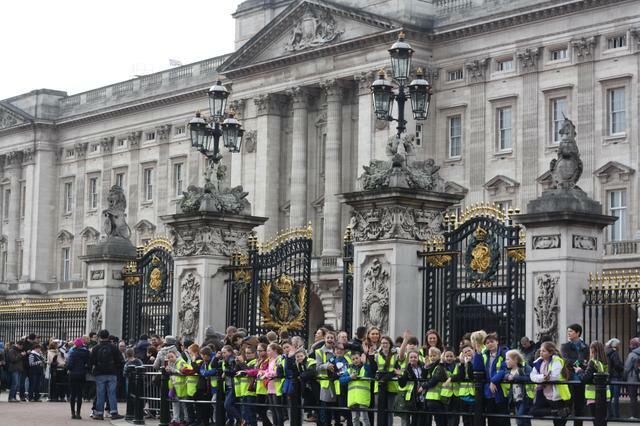 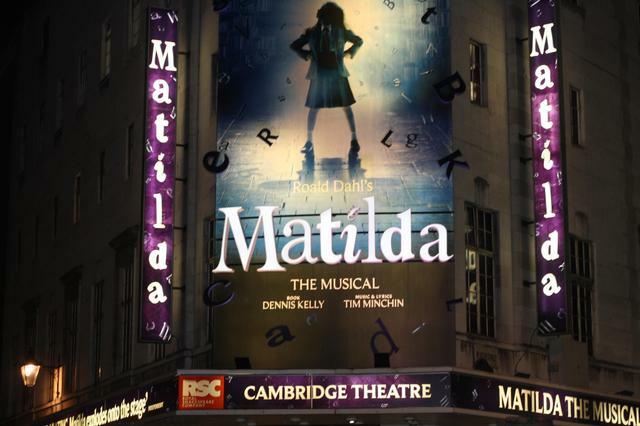 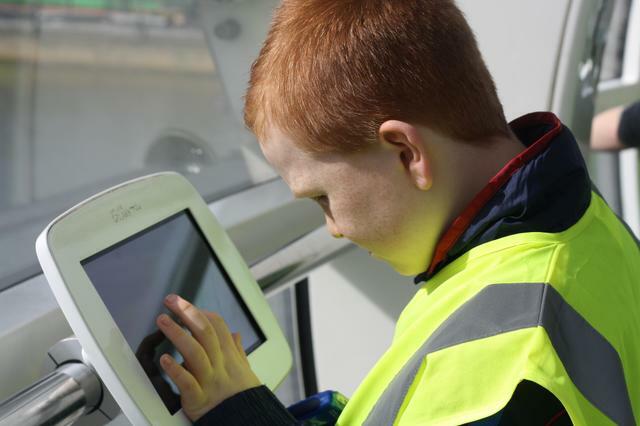 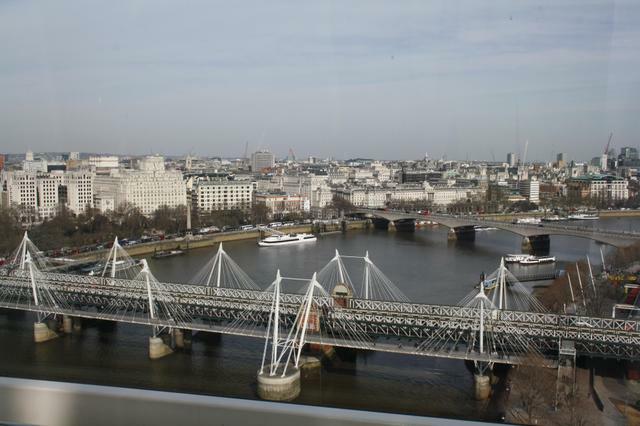 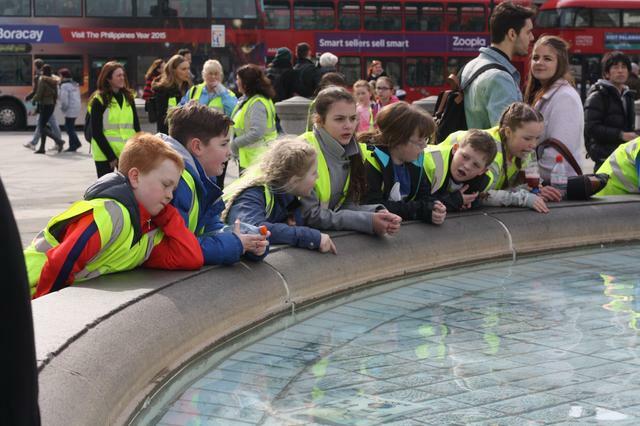 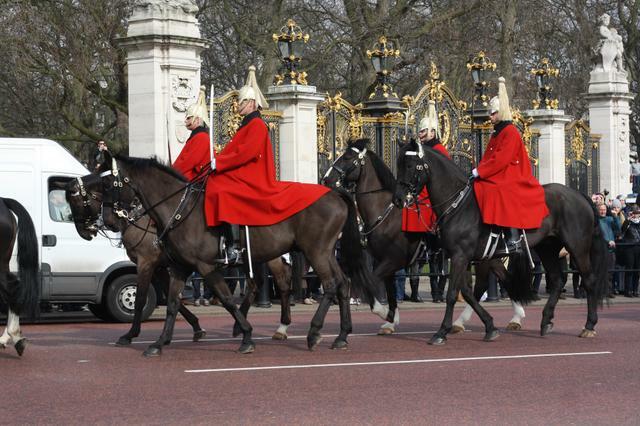 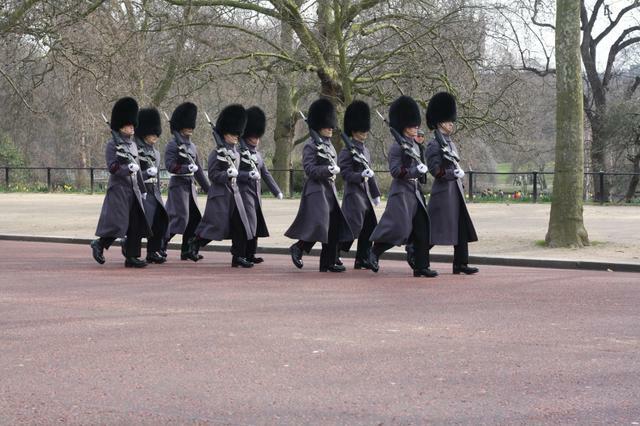 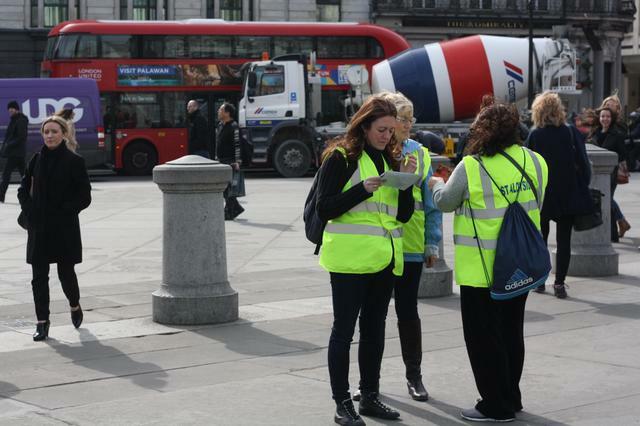 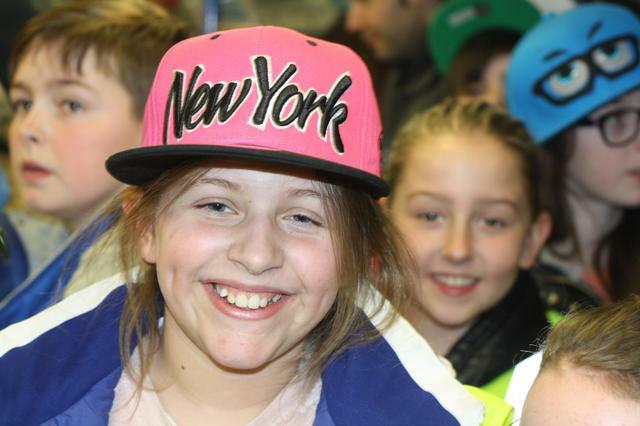 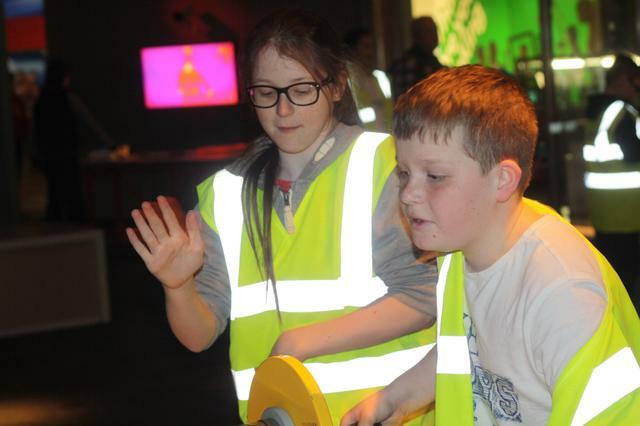 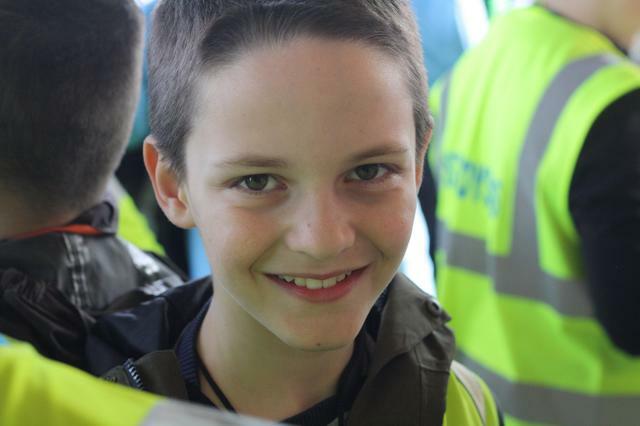 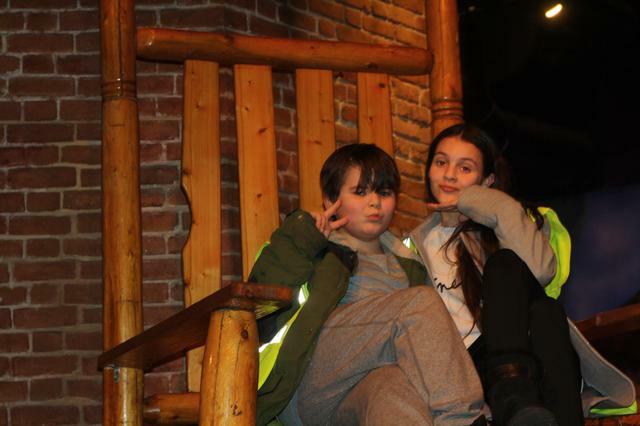 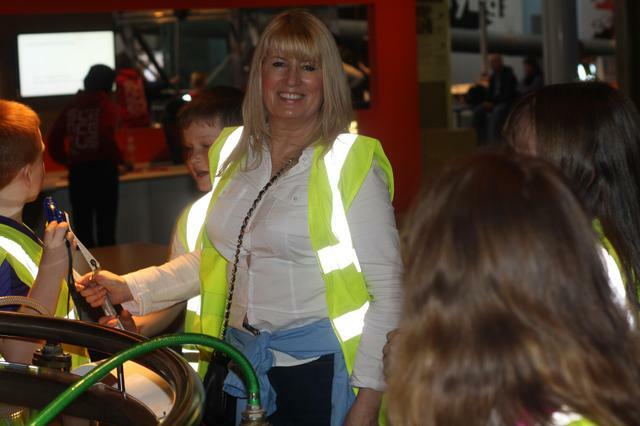 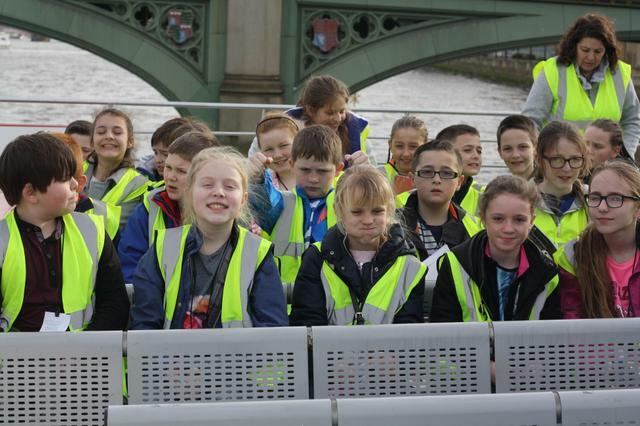 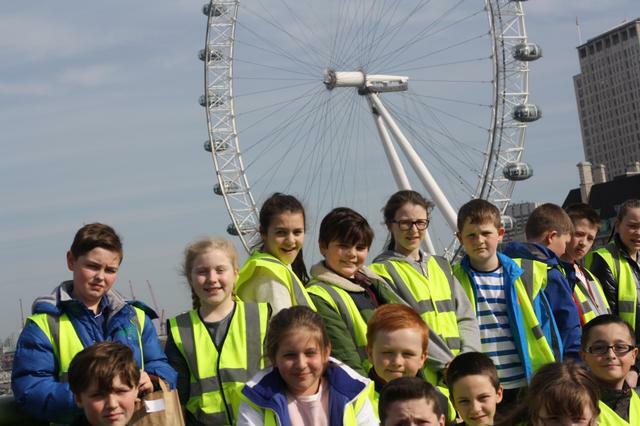 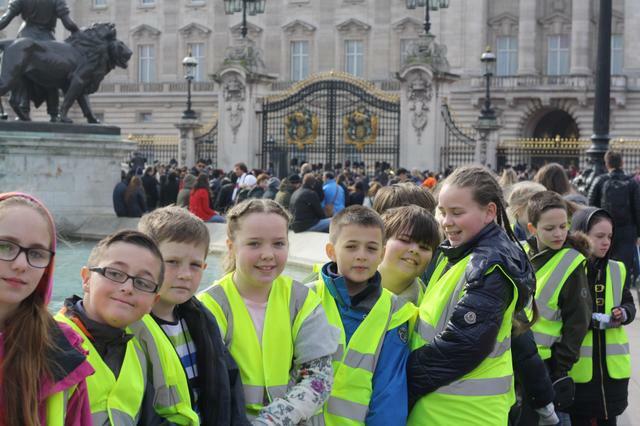 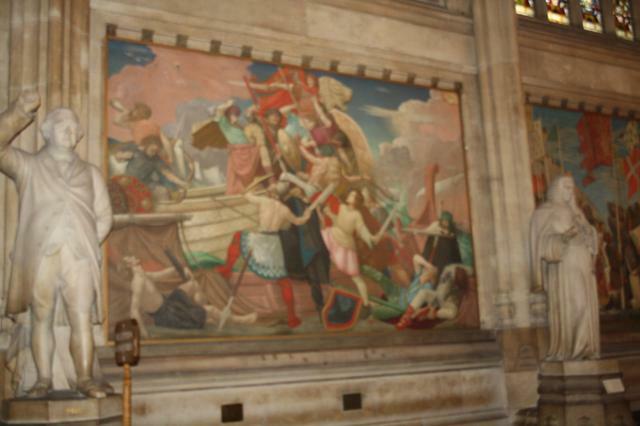 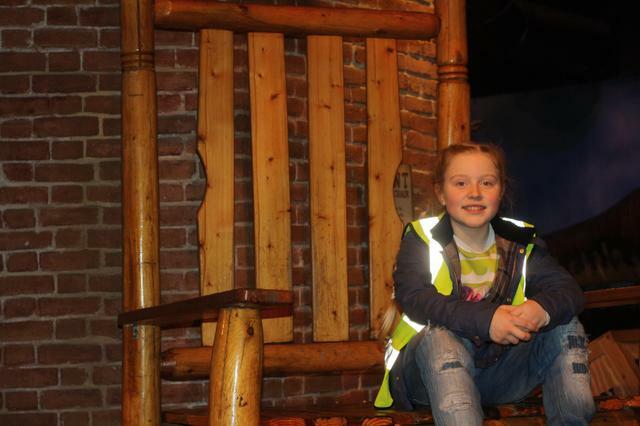 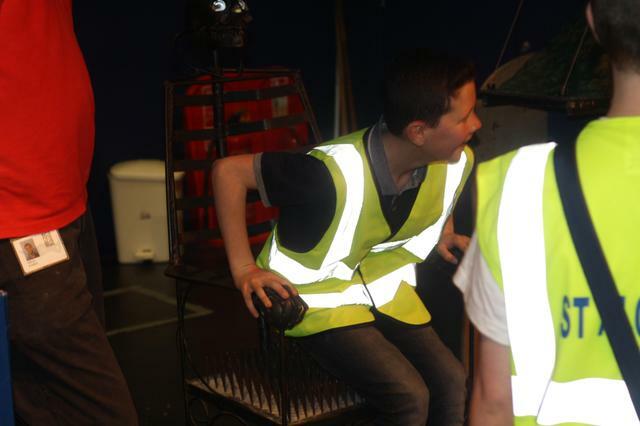 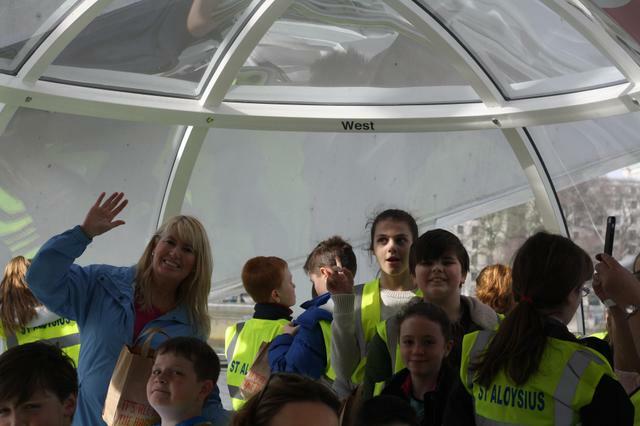 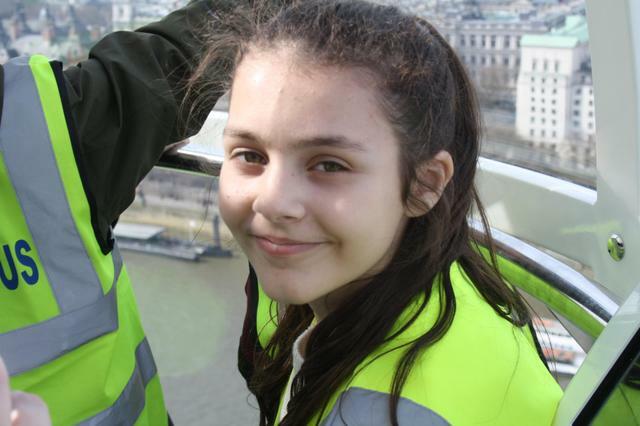 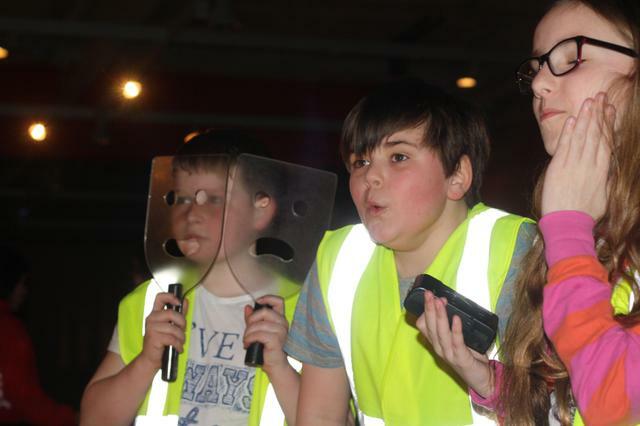 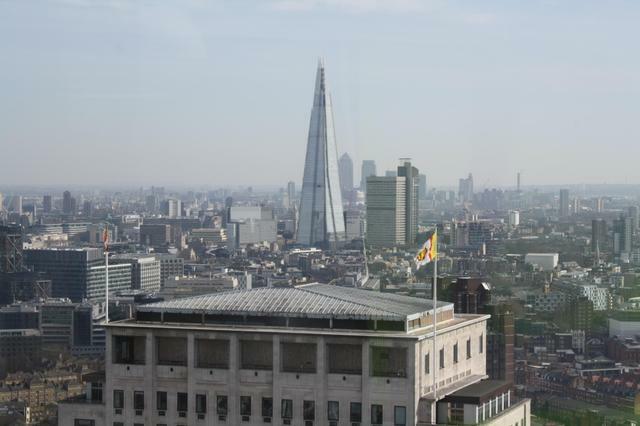 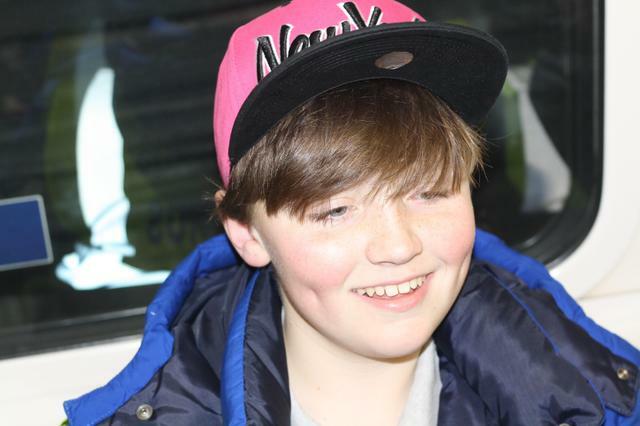 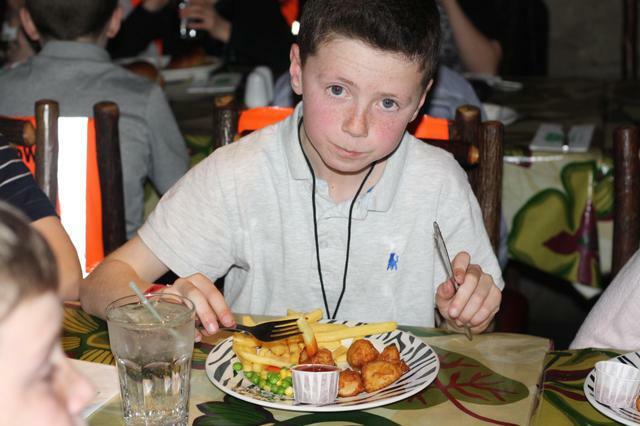 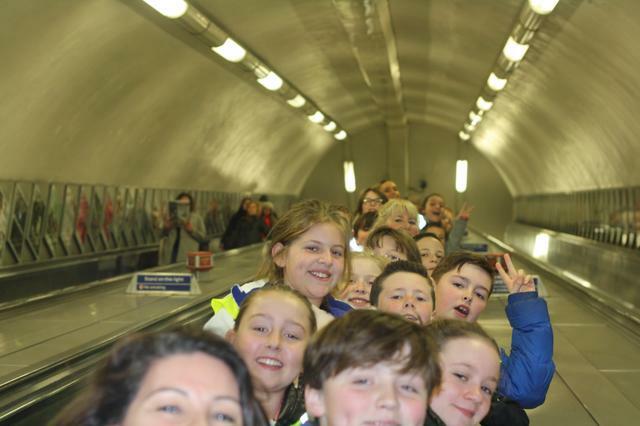 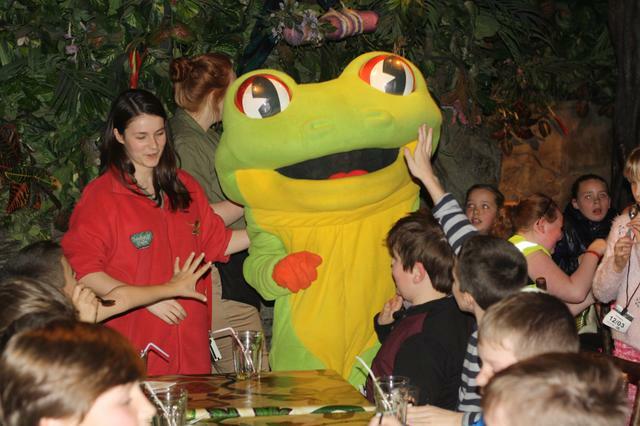 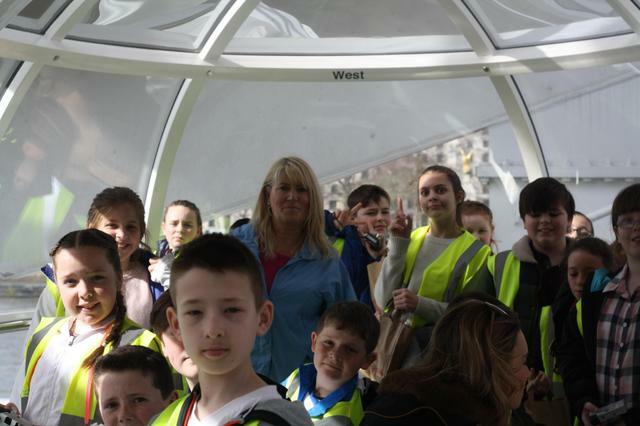 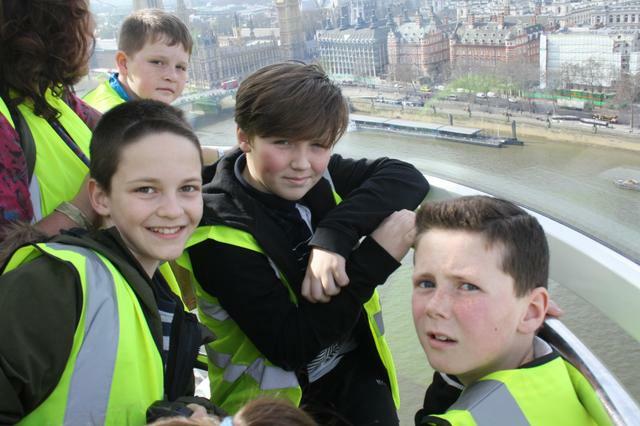 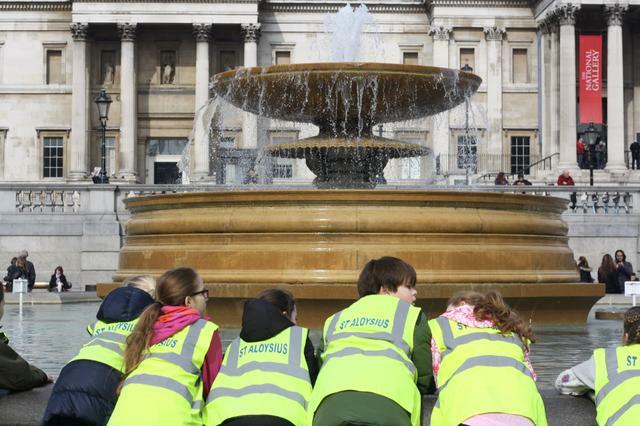 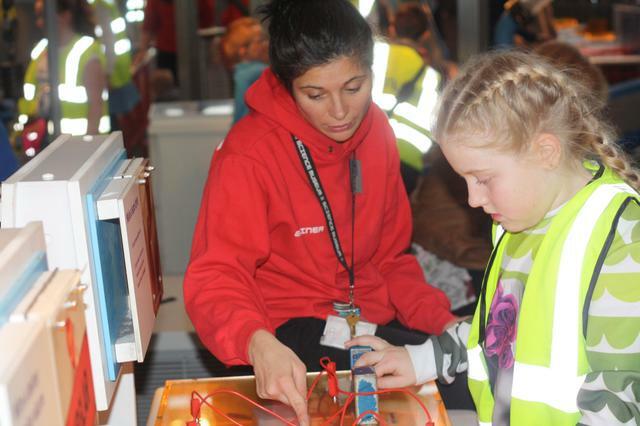 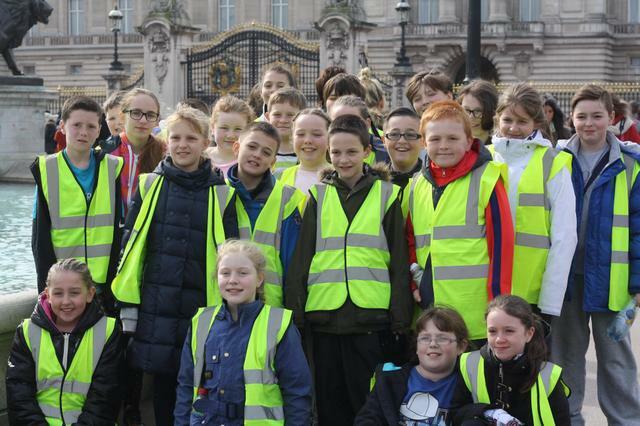 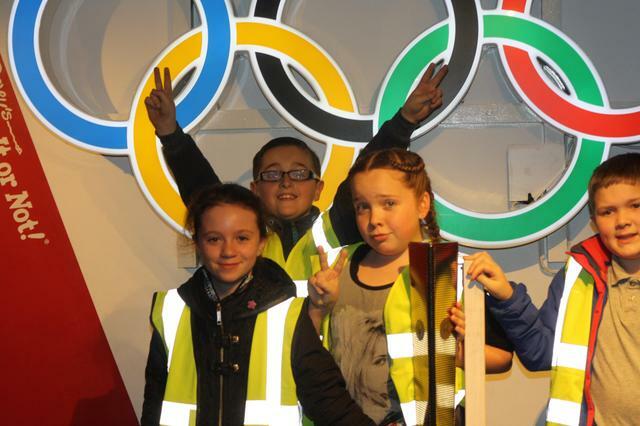 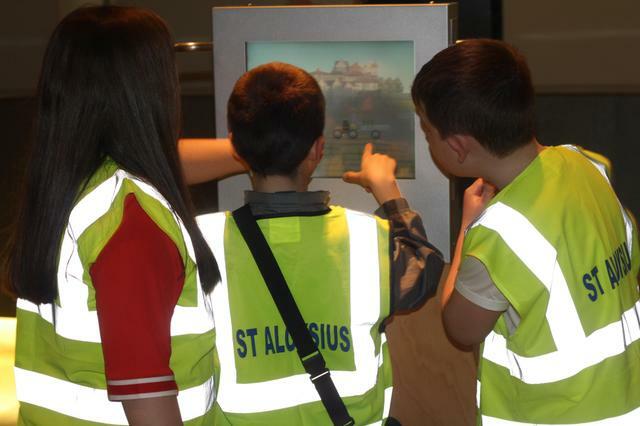 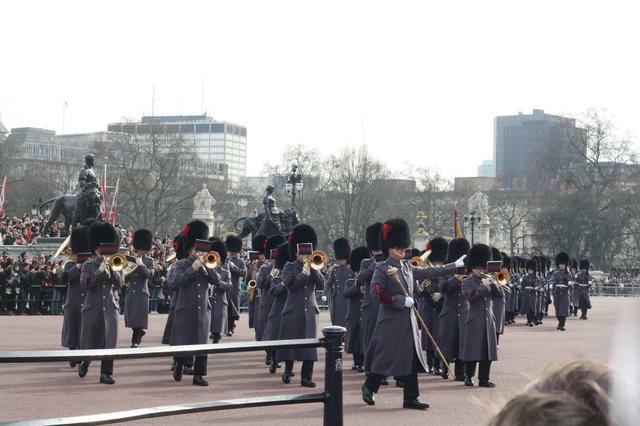 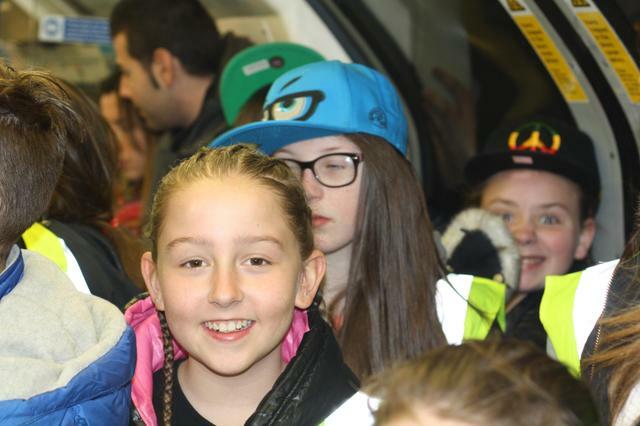 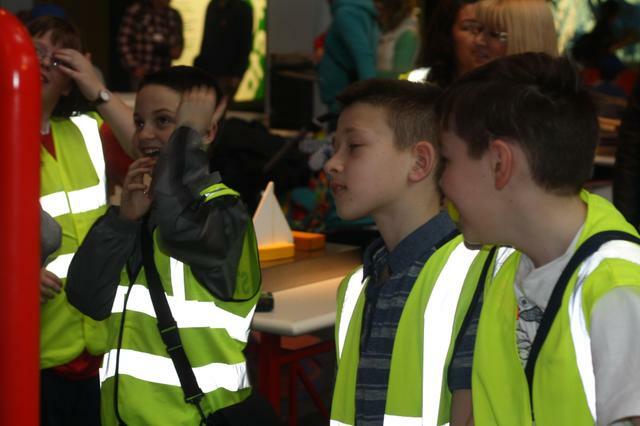 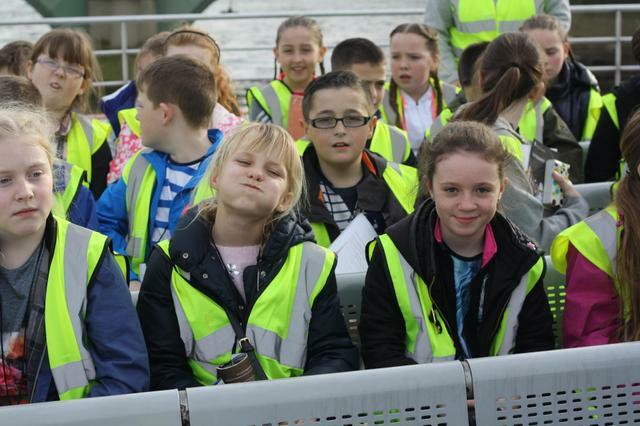 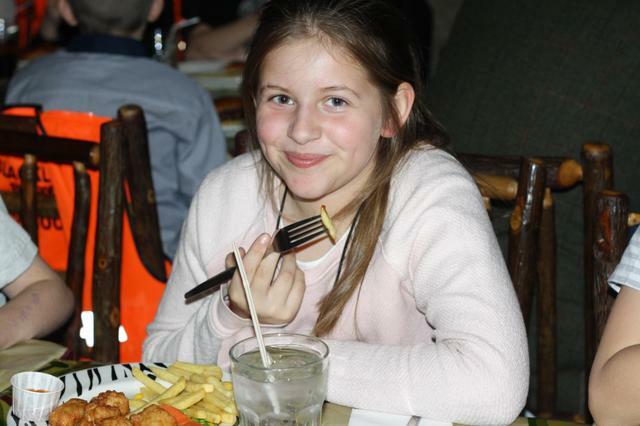 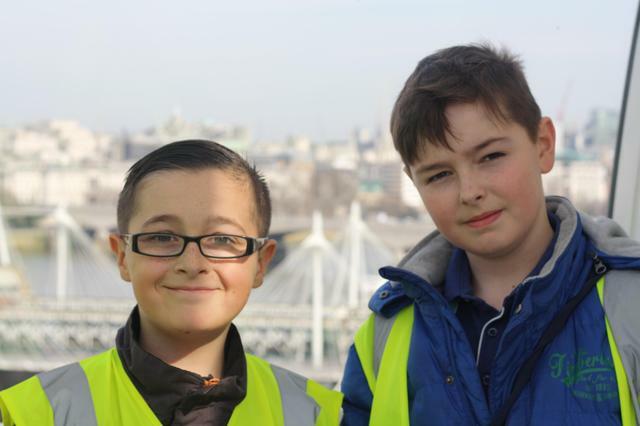 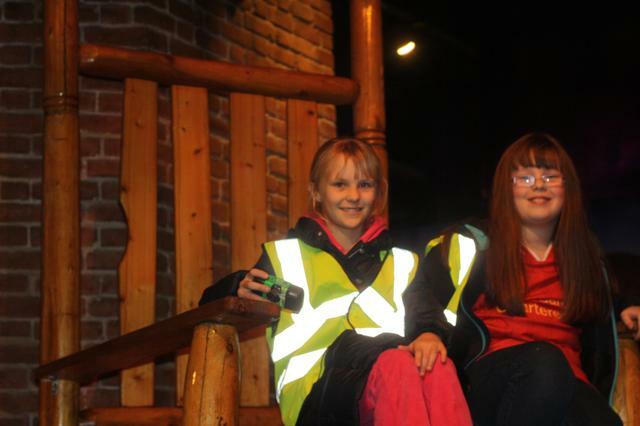 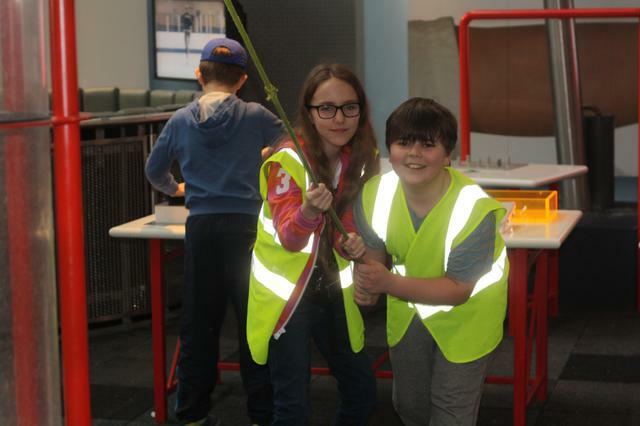 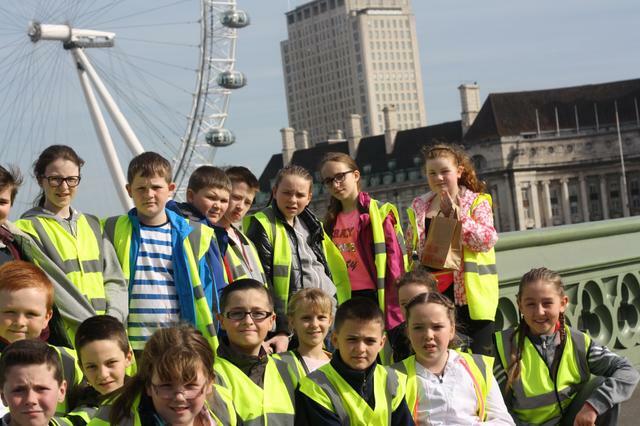 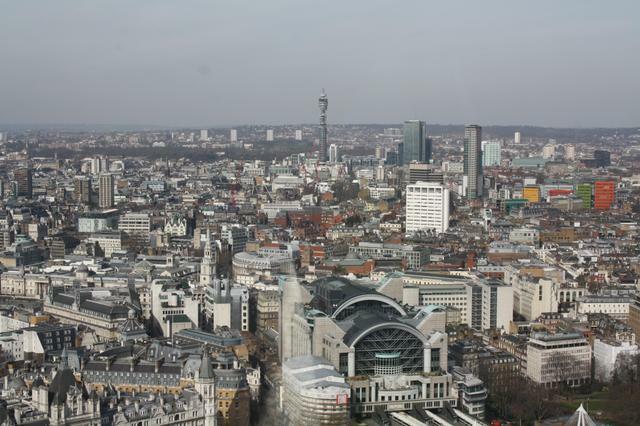 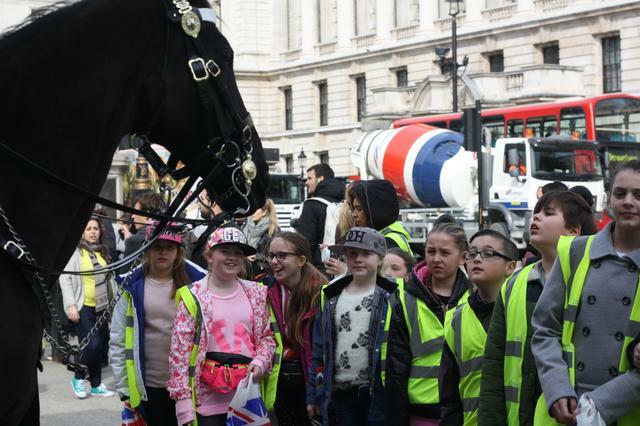 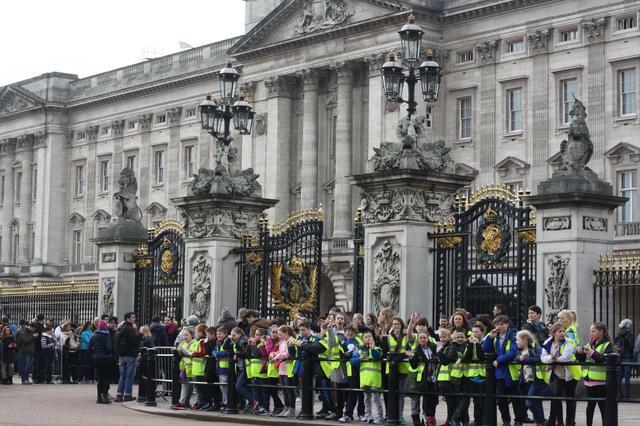 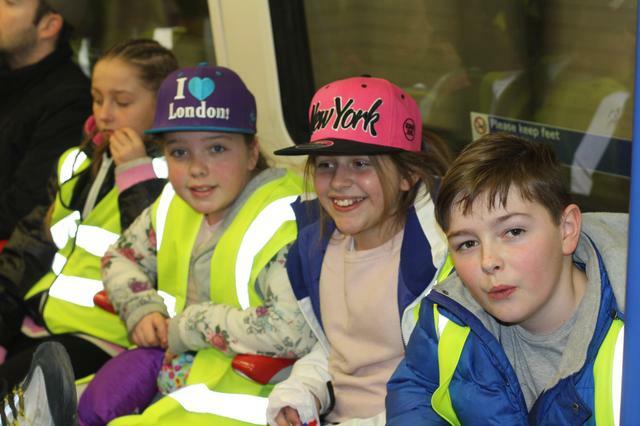 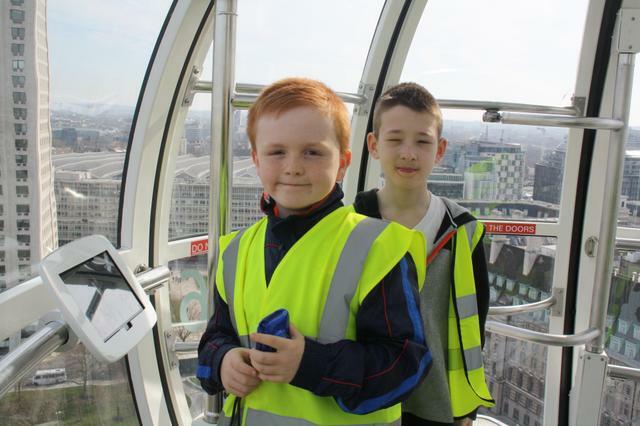 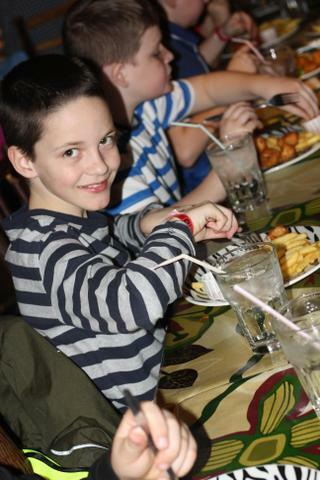 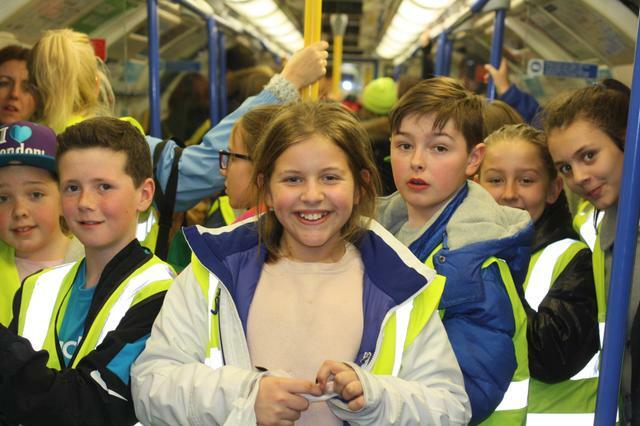 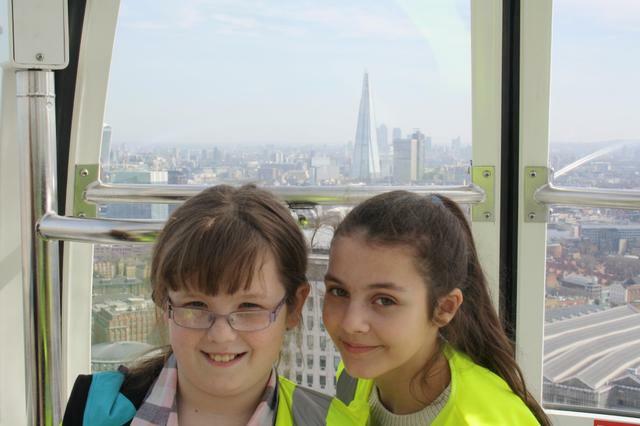 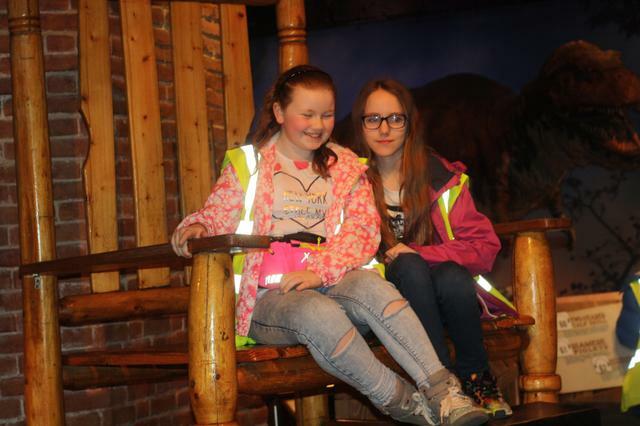 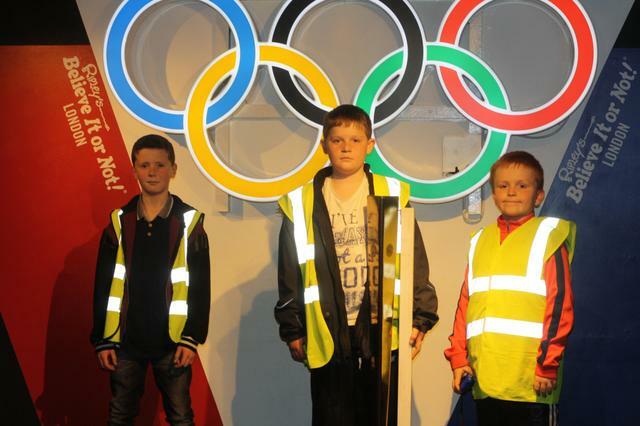 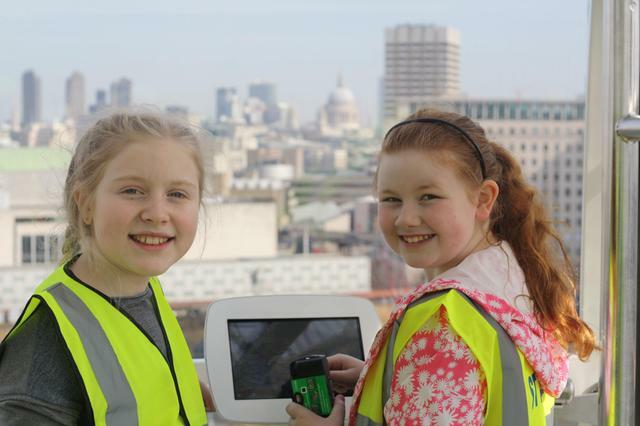 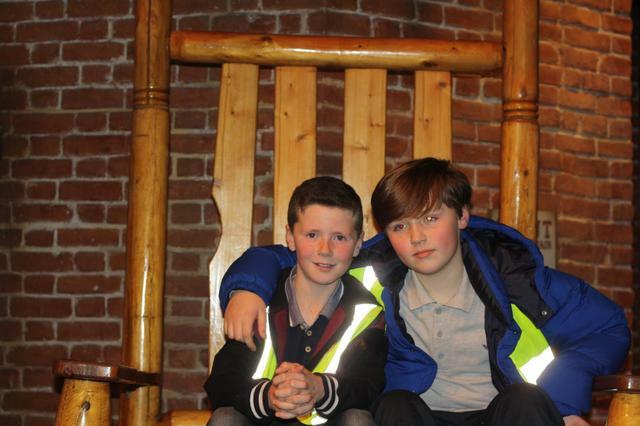 The children had a wonderful time in London last week and they took part in lots of exciting activities! 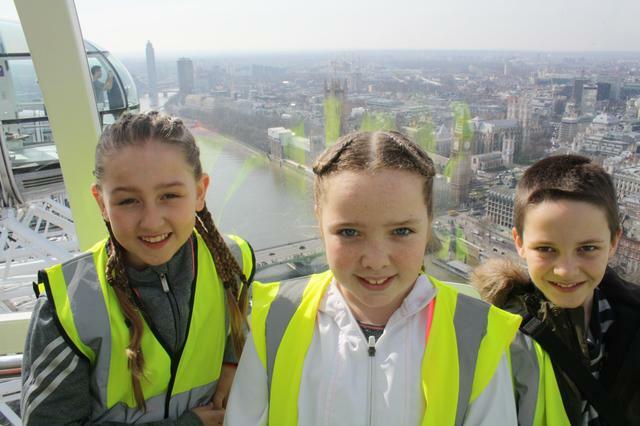 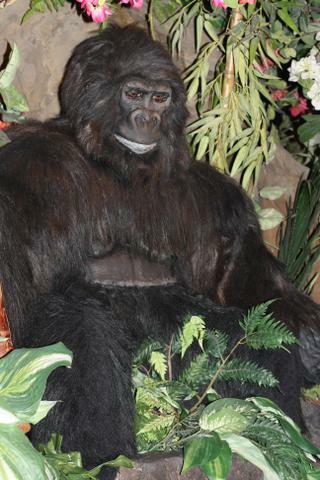 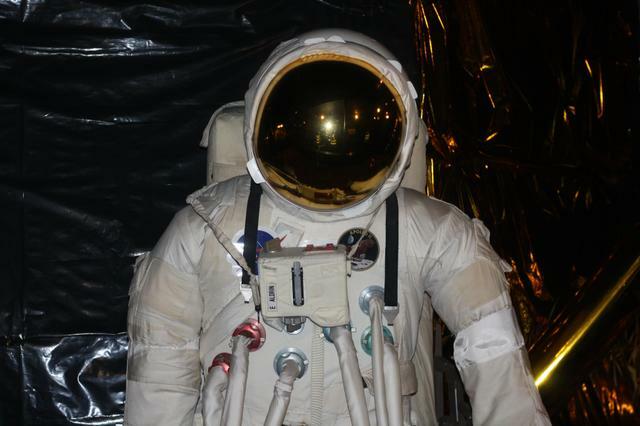 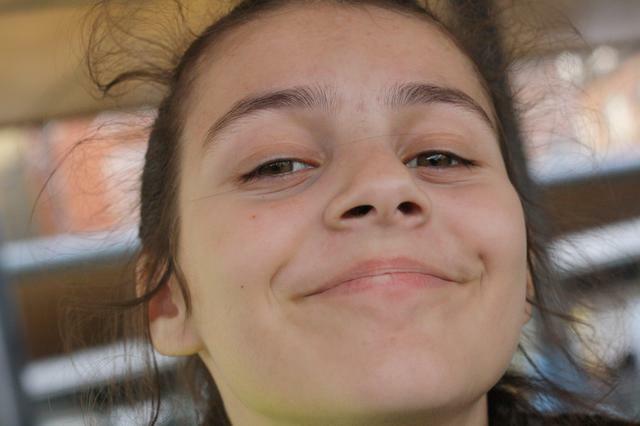 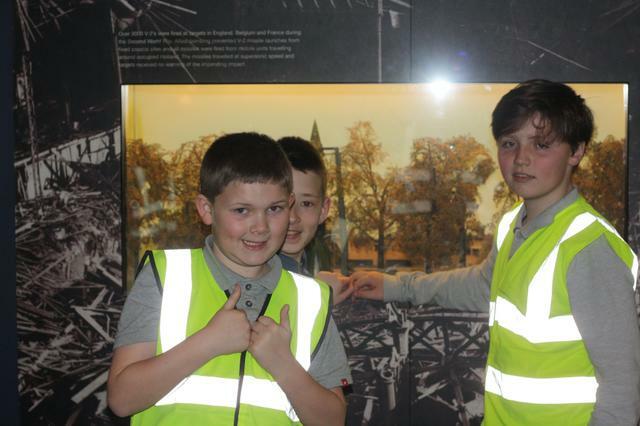 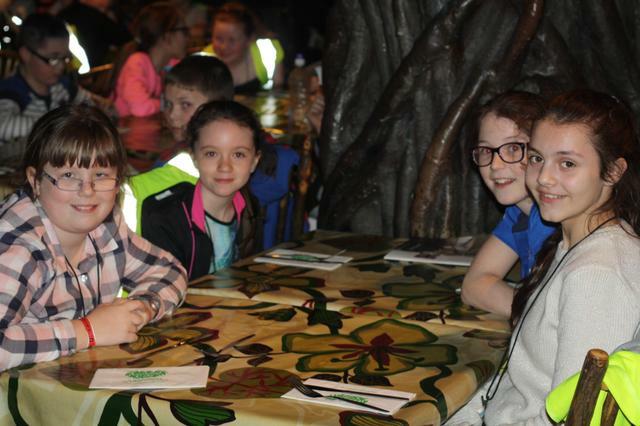 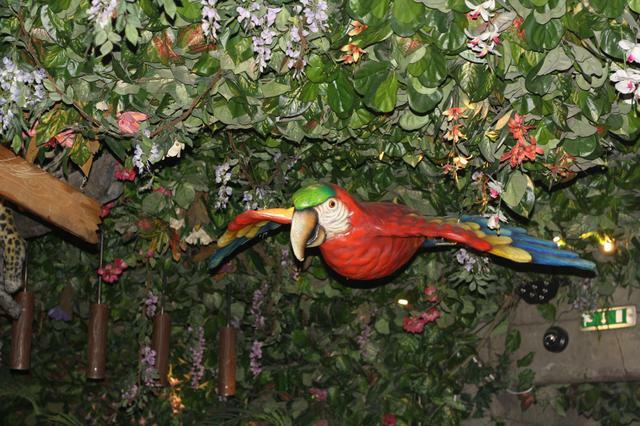 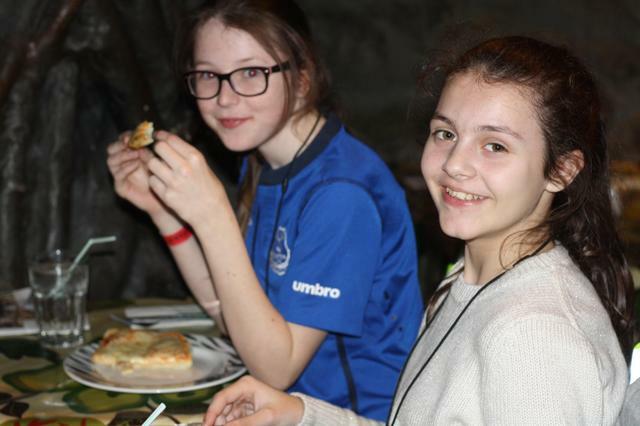 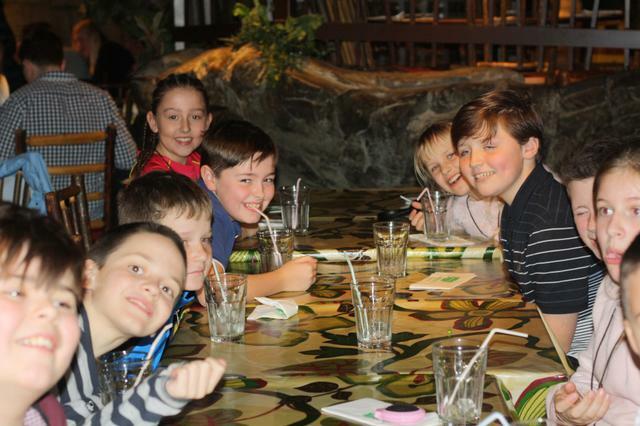 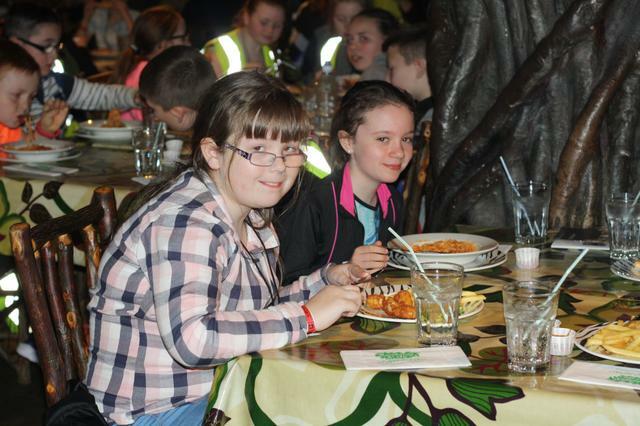 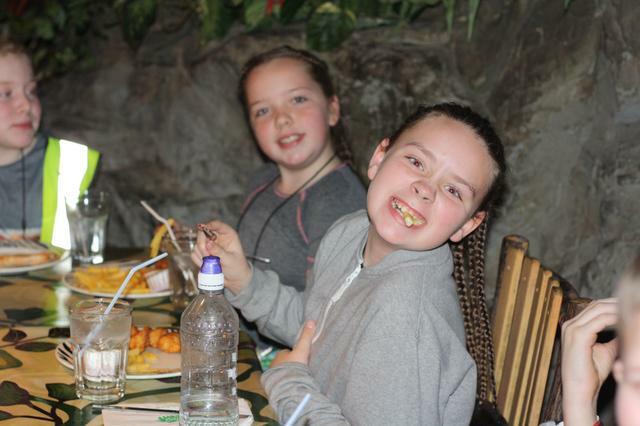 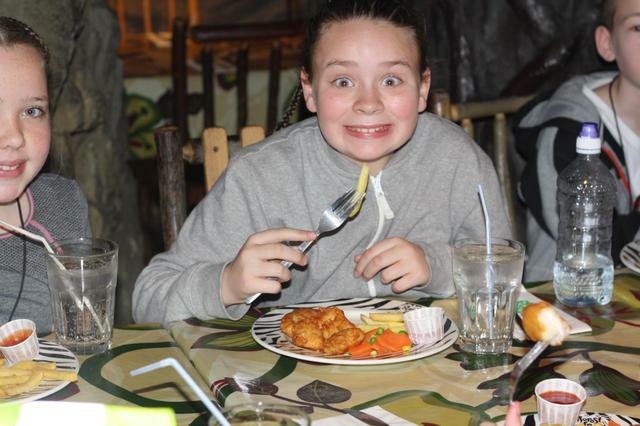 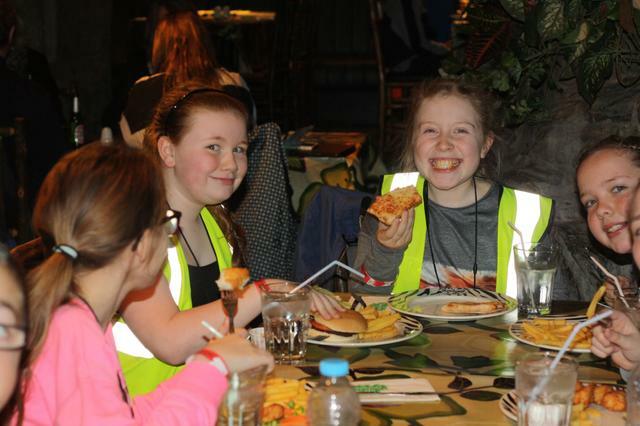 They went on the London Eye, watched Matilda in the West End, went to the Houses of Parliament and listened to a debate in the House of Commons, dined at the Rainforest Cafe and Bella Italia, explored the Science Museum and Ripley's Believe It or Not. 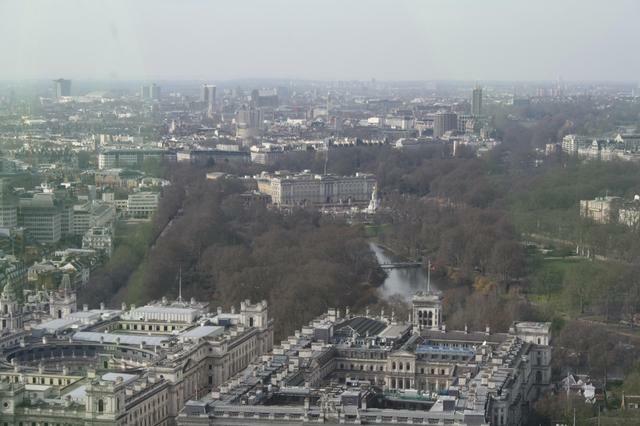 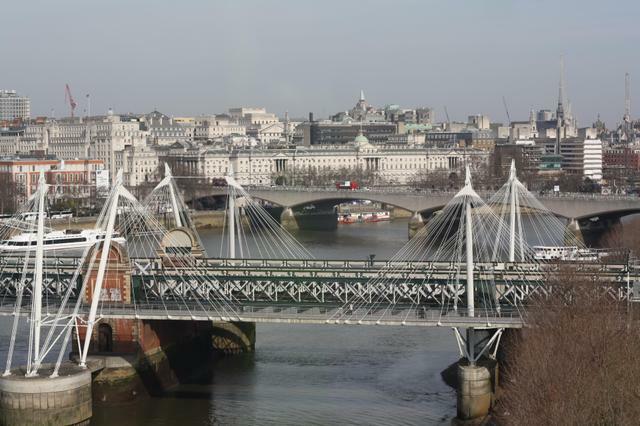 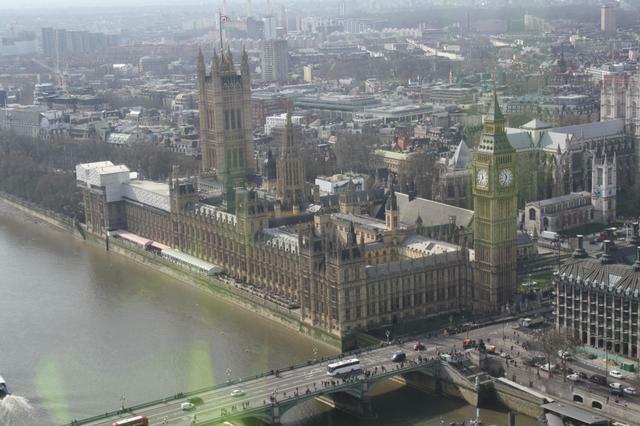 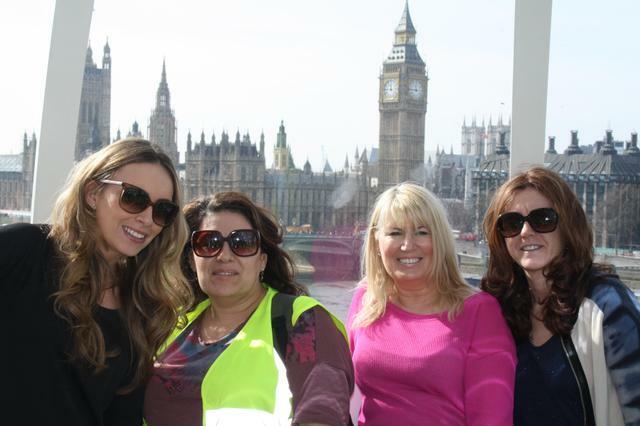 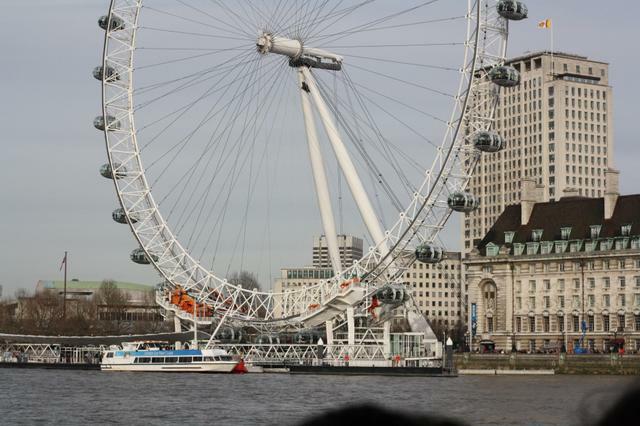 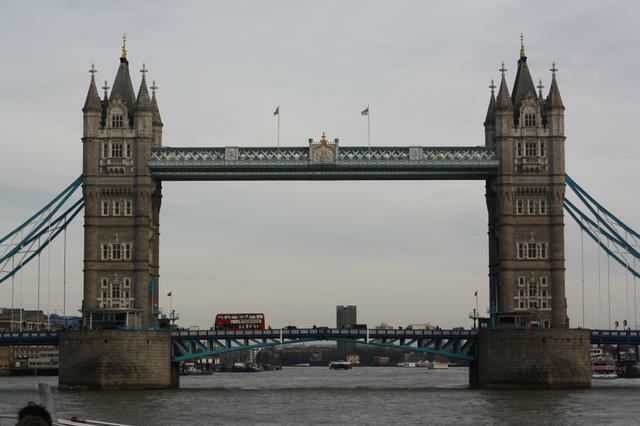 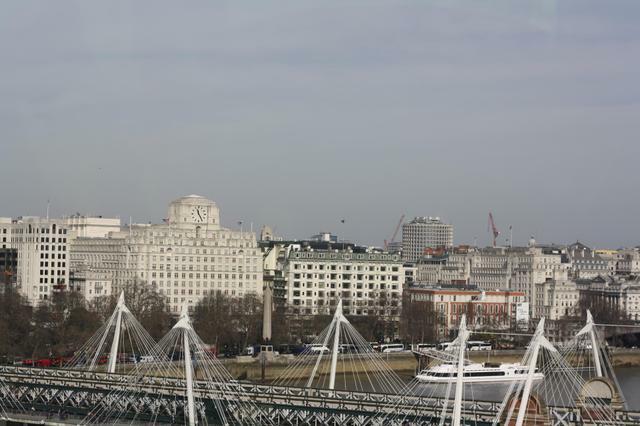 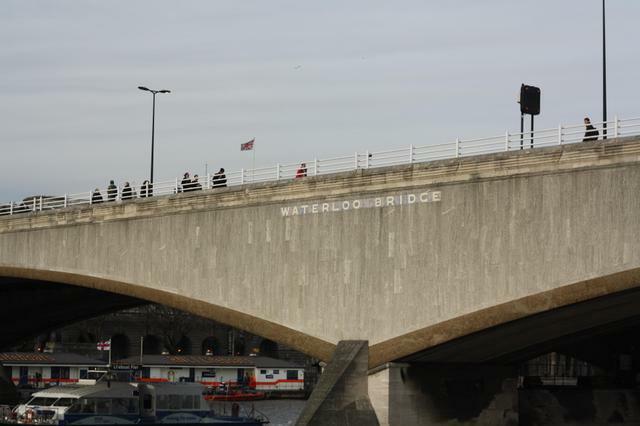 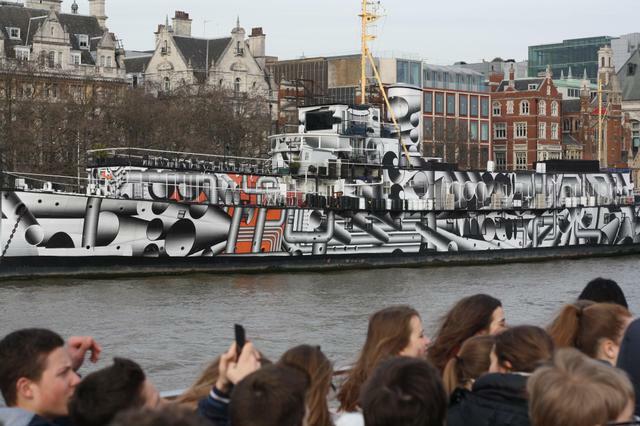 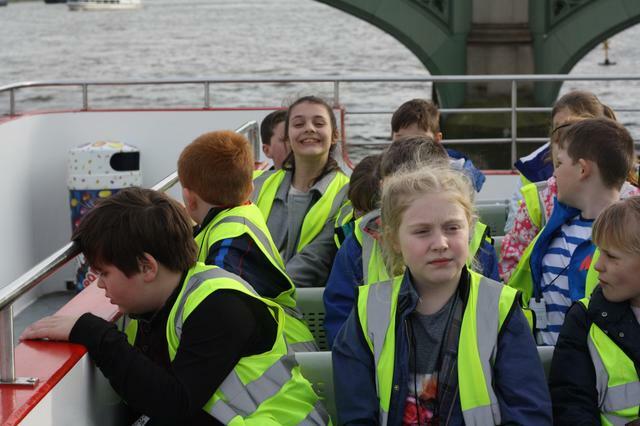 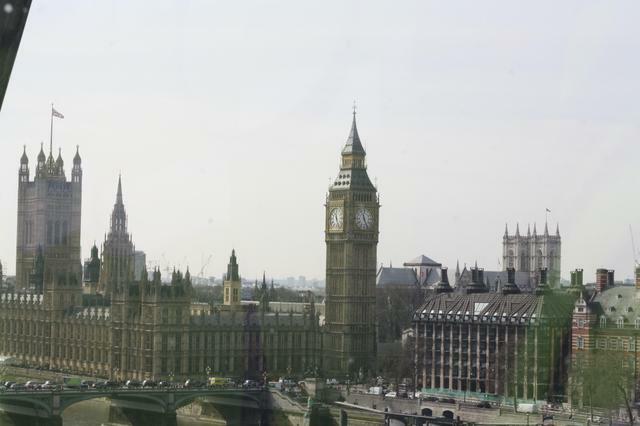 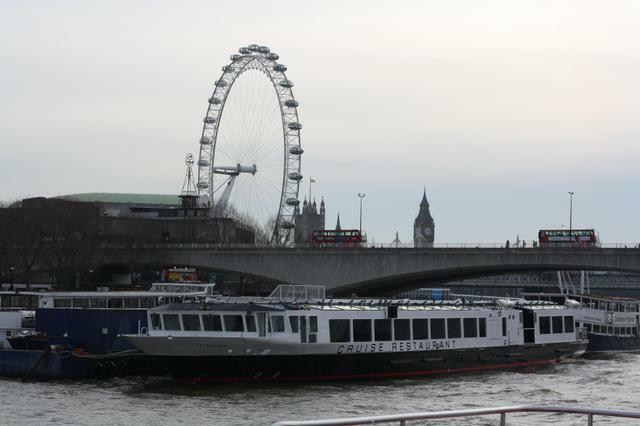 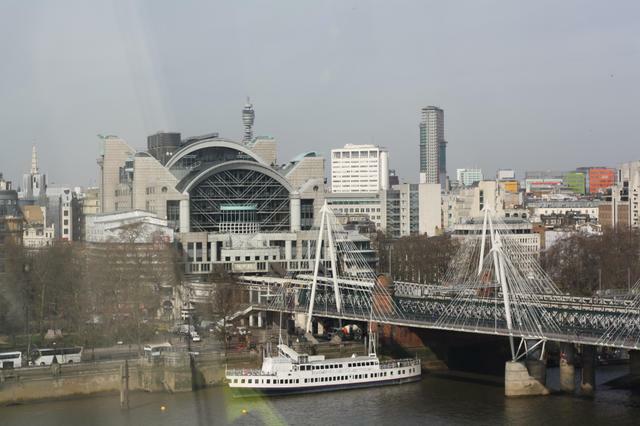 They also did a river cruise along the Thames and did lots of sightseeing including Trafalgar Square, Big Ben and the Palace. 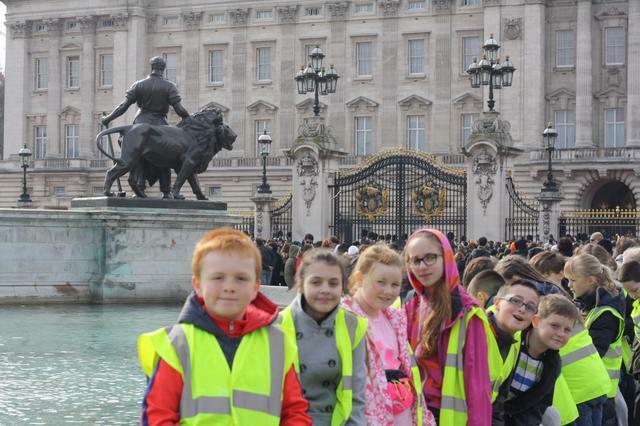 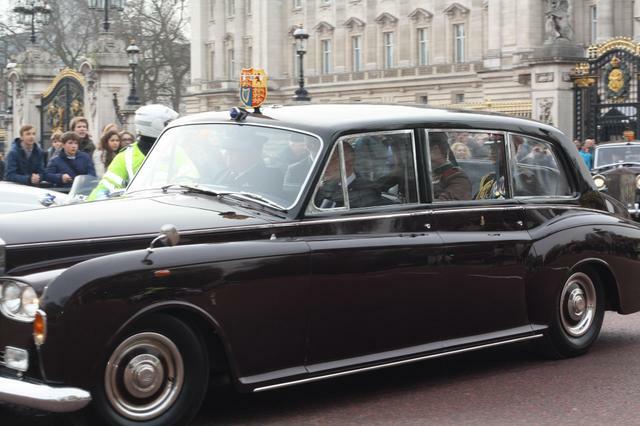 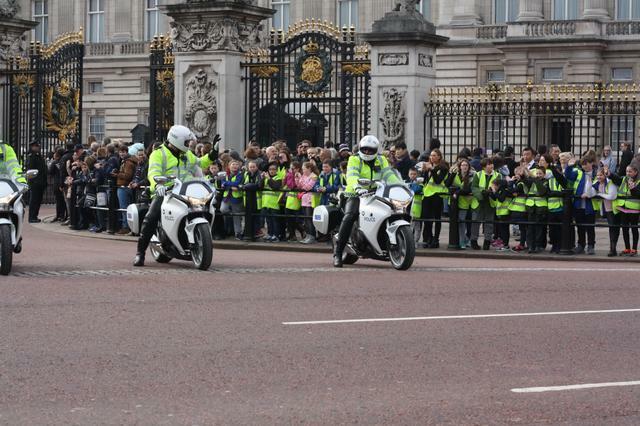 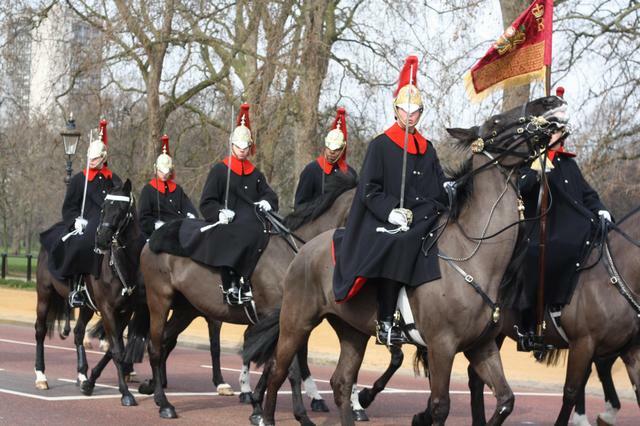 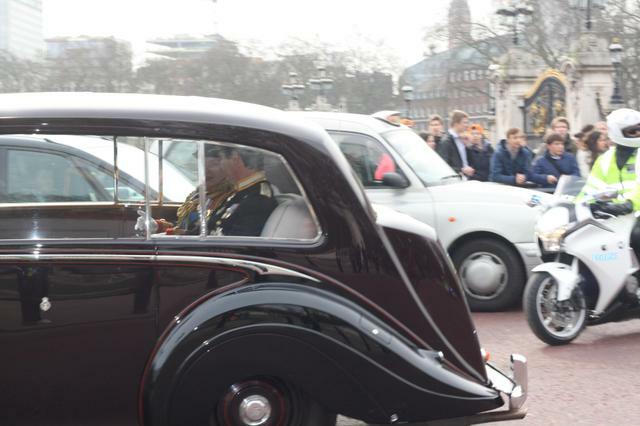 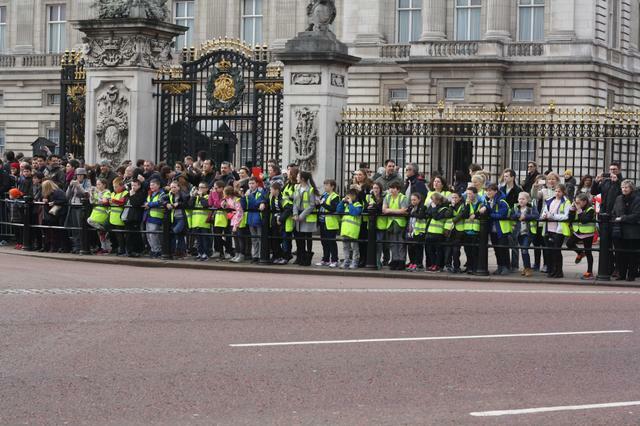 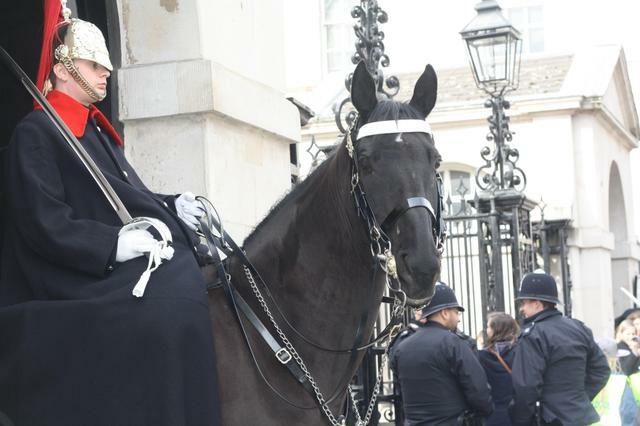 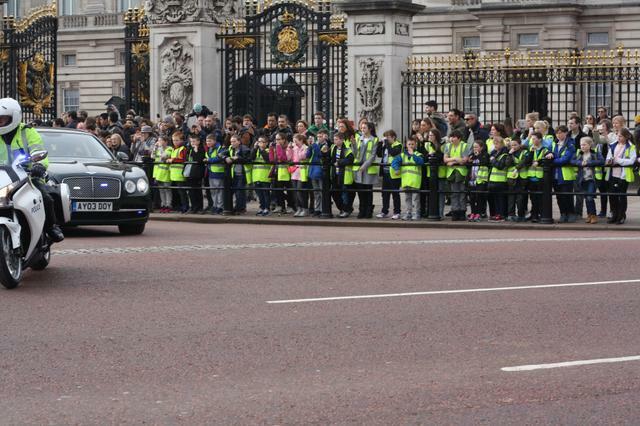 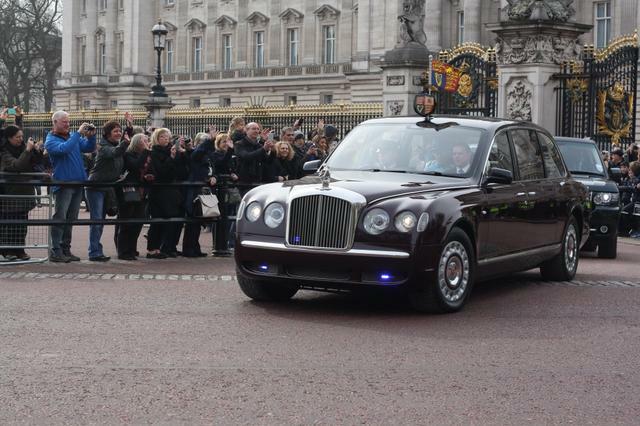 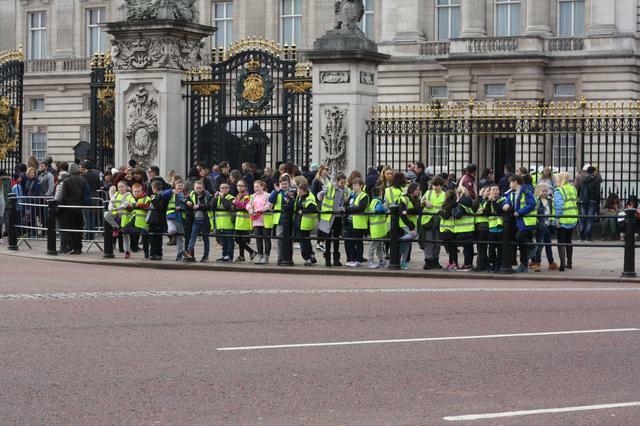 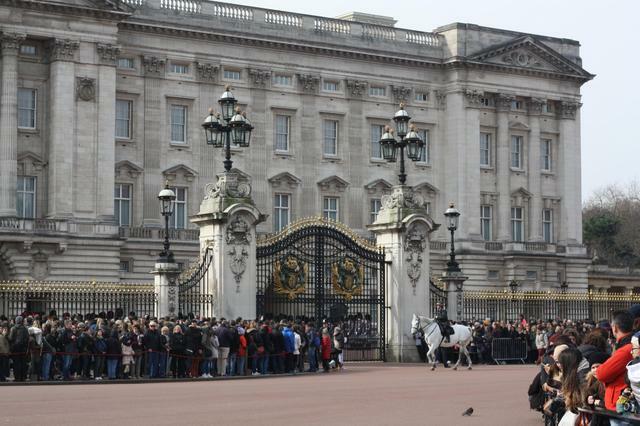 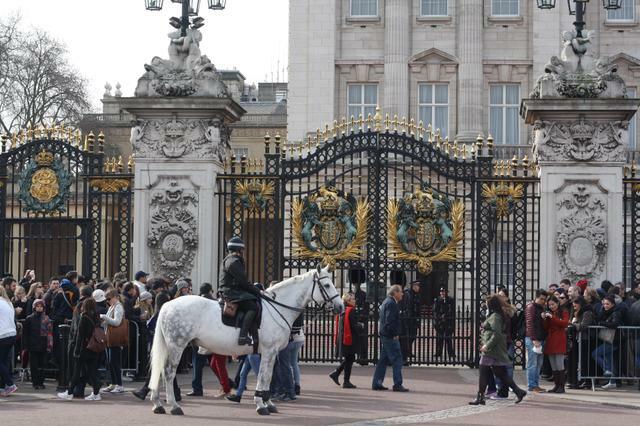 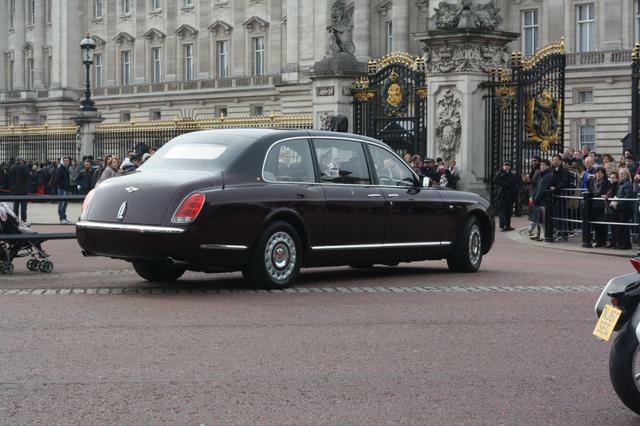 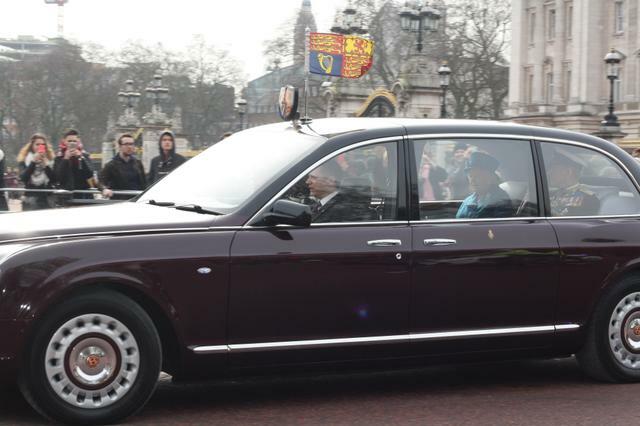 Whilst at Buckingham Palace they saw the Queen and lots of the Royal family and they even got a wave from the Queen herself! 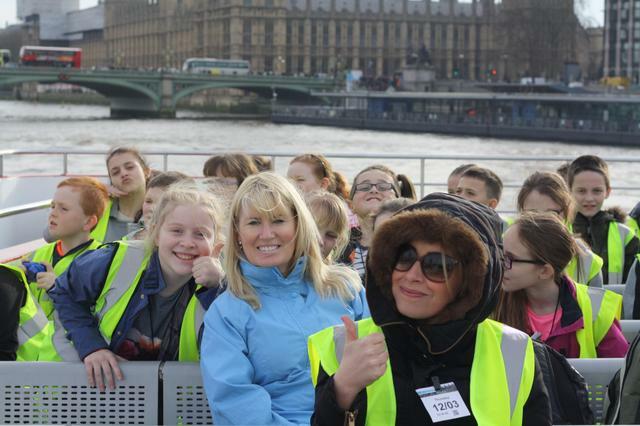 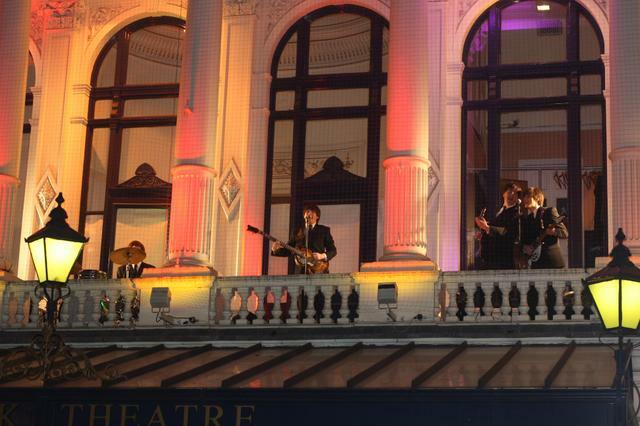 What an exciting time with lots of long lasting memories.